The warm of the people in the great state of Texas always makes people feel at home while in the Lone Star State. 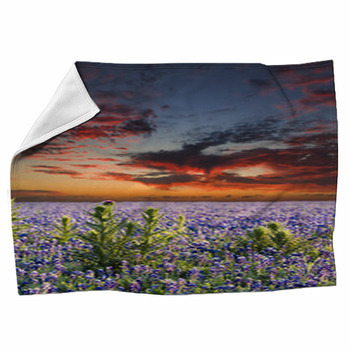 The warmth created by our many Texas blankets will especially make you feel relaxed and at ease. 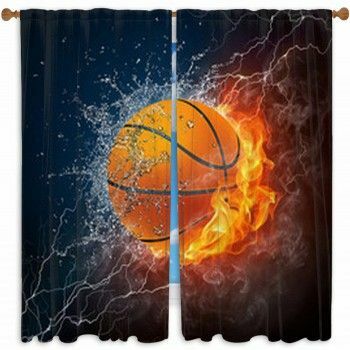 Our Texas blankets have designs that are grand and detailed enough to fit onto a blanket that is several feet in length. 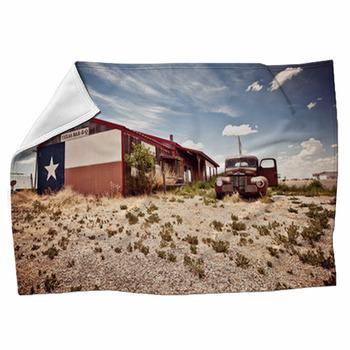 A few of our blankets feature images of the Texas state flag while others show off scenes of important things relating to the state. 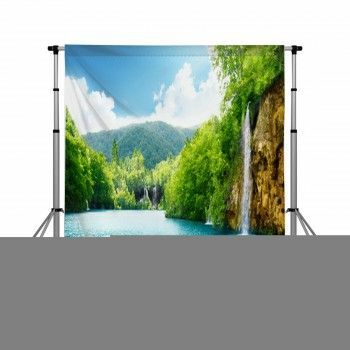 From scenes of the desert spaces on the west to shots of great cities and landmarks like the Alamo, we have many great photographic images of Texas worth having on your blanket. 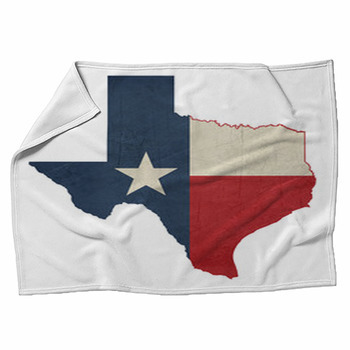 Some of our blankets have scenes of the flag while others have images of important symbols to the state like the blue bonnet plant growing in meadows around the state. Shots of the state capital building and many skylines are also included. 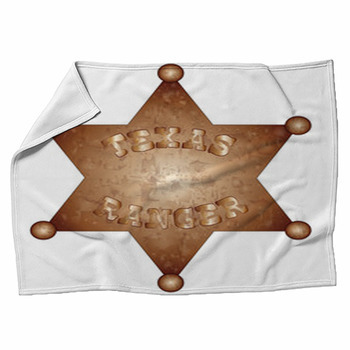 We even have a few designs that showcase badges, stamps and other effects that highlight the country atmosphere of Texas and its patriotic style. We love showing off great Texas blankets but we also love how these come with a variety of great textures and sizes in mind. 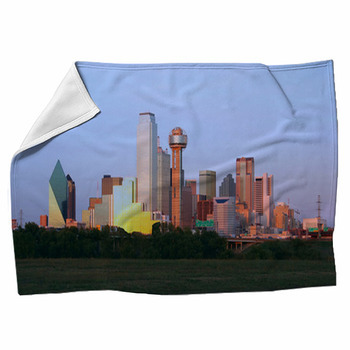 You can order a single or double-layer fleece blanket with any of these great Texas-inspired designs on them.